This is also done before you make an offer on a home, but the consumer must provide all of the supporting financial documents, and an underwriter will underwrite the file. But, it is still not a final approval, because there is no sales contract, no appraisal, no title work, and more may be needed. Additionally, from this point on there can be no changes to the borrower’s credit standing during the commitment period. This is not unlike a pre-approval, but the underwriter has completed the review of all documents after there is a ratified sales contract for the new home, all of the financial documents have been provided and the appraisal report has been received. 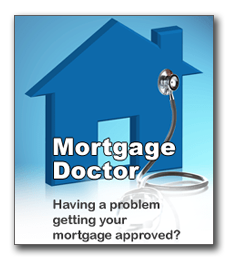 At this stage most loan approvals still have some conditions, hence the language “Conditional Approval”. This is when the consumer has satisfied all of the conditions of a “Conditional Loan Approval,” and now the loan is “Cleared to Close”. This means there are no more questions or conditions to satisfy. 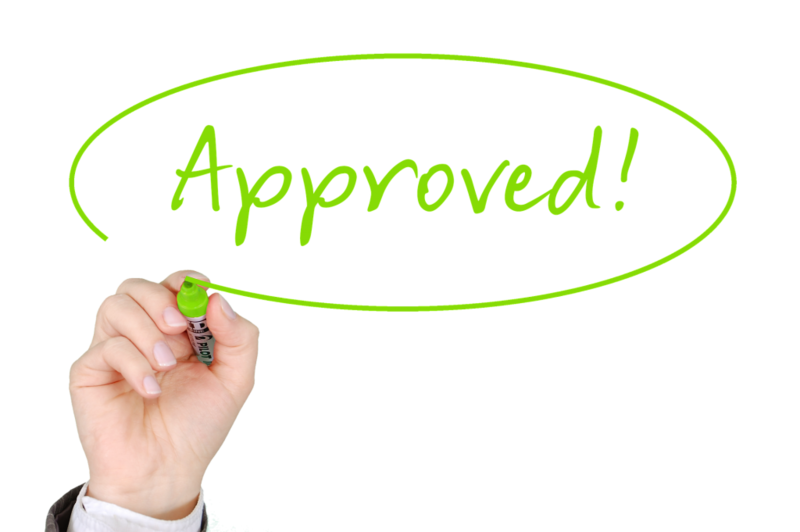 So when a loan officers says your loan is “approved”, be sure to ask for specifics! 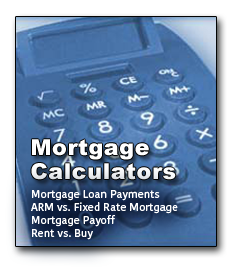 This entry was posted on Sunday, March 24th, 2019 at 4:14 pm	and is filed under Home Buying Process, Loan Process, mortgage, Underwriting Rules. You can follow any responses to this entry through the RSS 2.0 feed. You can skip to the end and leave a response. Pinging is currently not allowed.